There are many things you need to be a mother including a strong gag reflex and a willingness to have close contact with a variety of bodily functions. I love these compartment containers. They are made especially for little hands to open them. So much so that the creator had to put a caveat on the Amazon description in bold, that they are not 100% sealed, like Ziploc containers. Duh. They do leak, but I will say they only leak liquid like syrup or yogurt. I put applesauce in them and have no trouble. And both boys can open them which any preschool teacher will tell you is the bees knees. 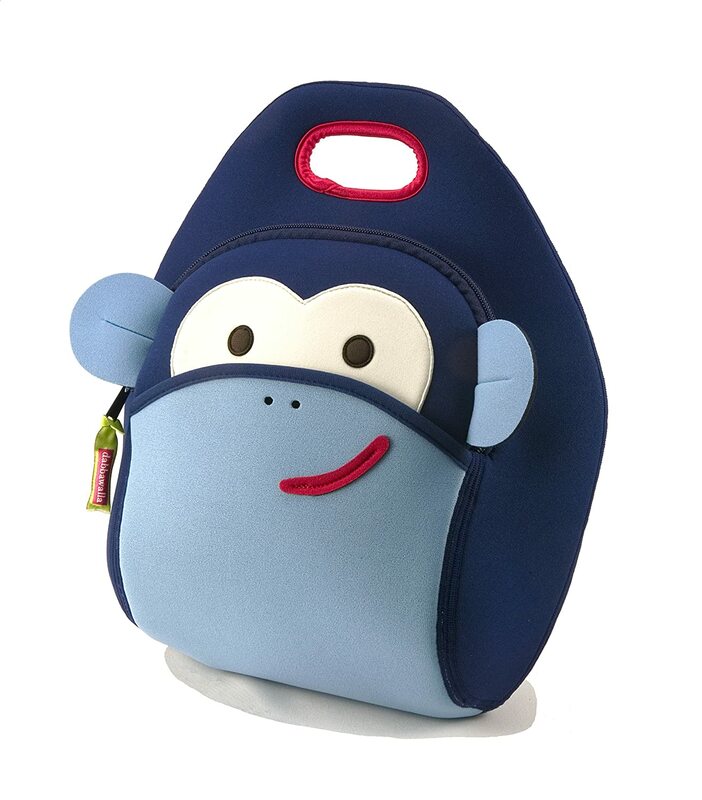 If they lunchboxes leak and get syrup all over the lunch box I am especially thankful that I found these washable neoprene lunch boxes. They are not cheap, but every week I wash and dry these and they look as good as new. 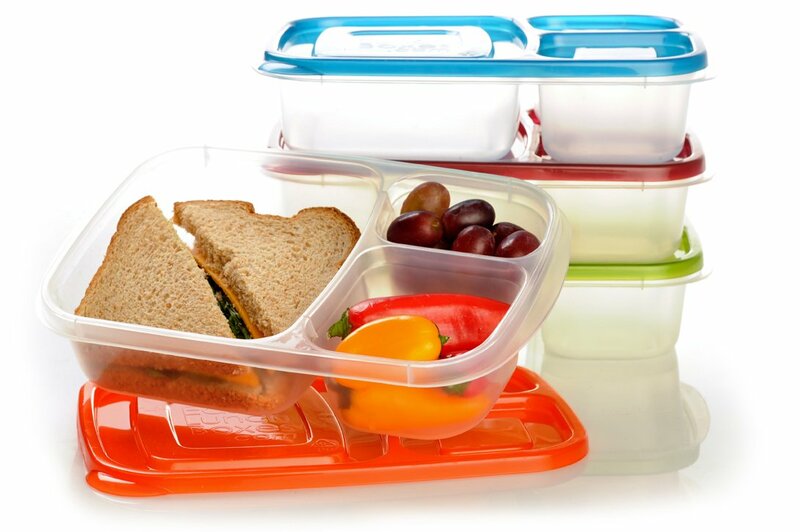 The lunchboxes can lay flat or stand up. There is a holder for a drink and utensils in front and inside. Love them. Duh, Kinsey, I know. But I think the RIGHT plastic silverware is key. We had some of that rounded stuff and it could not pick up a thing. So imagine an already irate toddler learning to use a fork and he can't pick up his GD eggs (his words, not mine). I grabbed these from Ikea on a whim and love them. There are a bunch in there, first of all and they are just sharp enough to be of use but not sharp enough to take someones eye out. Which is what Alex is overly concerned about. All the time. Might I note that both he and his brother have both their eyes so I really don't understand where this irrational concern comes from. 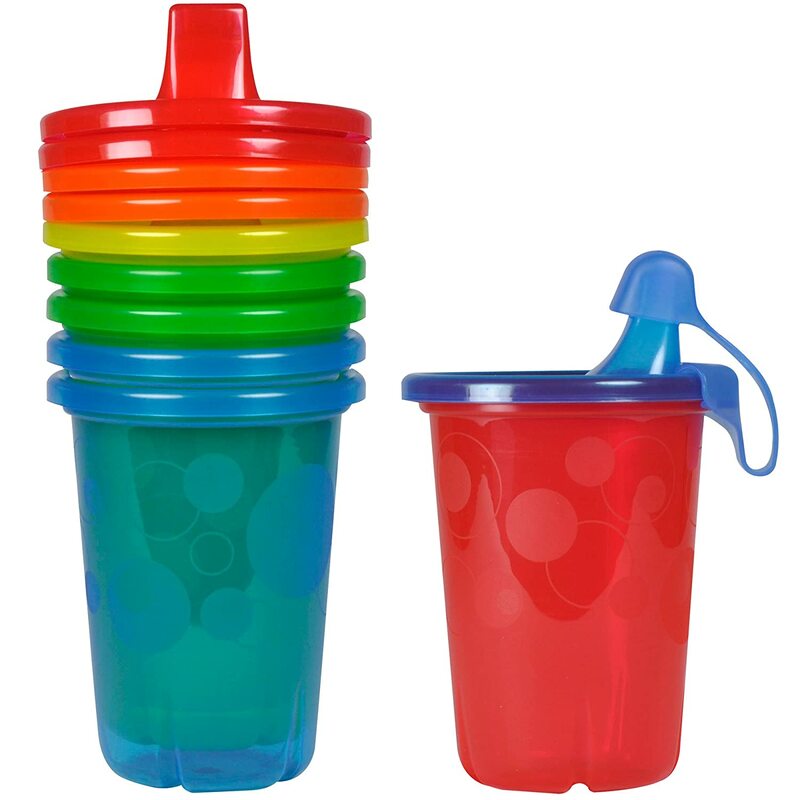 I am sure we all have our favorite sippy cups. I love the Thermos Foogo for James' sippy cups and straw ones as they don't leak at all. But my favorite are the simple Take and Toss cups and lids. They let James feel like a big boy and still have a lid but let Zach not feel like a baby for having a lid. And they are cheap and washable. Done and done. Don't you love how they now have tons of flavors of squeezable applesauce? My kids still like the Go Go Squeeze brand the best and they sell it in bulk at Costco and Target. I will say however, I think I might have stunted James' use of utensils as I would just toss him a squeeze packet on the go. Whoops. Zach and James also are big fans of these Pro Bugs squeezable pro-biotic yogurt. I really just bought it because Tony in Zach's class had it so we had to as well, but they adore it. And it is a nice way to make sure they are getting some calcium when the milk drinking is not happening. I'm looking at you James. Ok so this has nothing to do with food, but I love it and wanted to share. We get comments on the wagon we have every time we take it out. 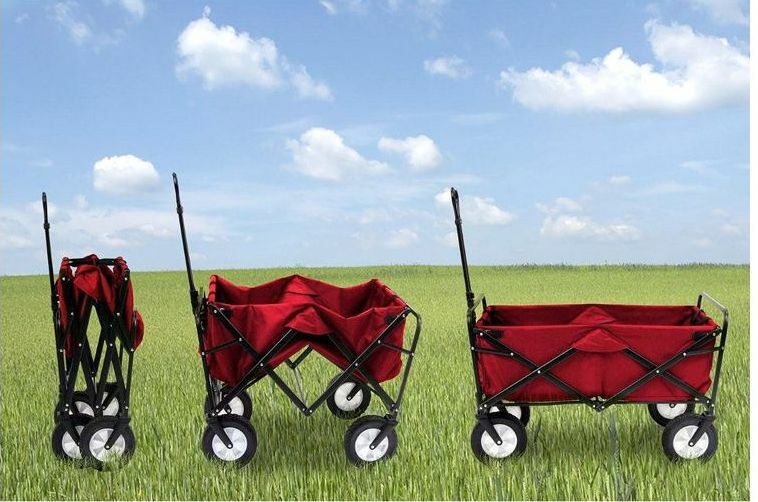 I say "a good wagon" as I didn't want one to begin with. But Liv spotted one at Sam's and knew we needed it. And she was right. 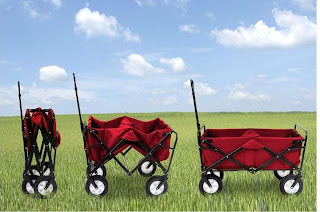 But it is not just any wagon. First it is collapsible so it does not take up more room in the garage (our 4 strollers need their space) and second, well really that is its main selling point. It is more narrow than others so can tip...and has...but the boys are fine. And now that we know that, we are more careful and Alex doesn't go running down the street with the wagon. I joke but I really love it, I can easily toss it in the car for soccer practice or a trip to the zoo. No it does not have a cover or seat backs, but that is what sunscreen and reclining are for right?